Nationally recognized comedians travel the country tasting local wine and making new fans in this new comedy circuit that brings quality comedy to folks for a fraction of what antiquated comedy clubs demand. Come out for a night of hilarious comedy and great local wines for only $15. 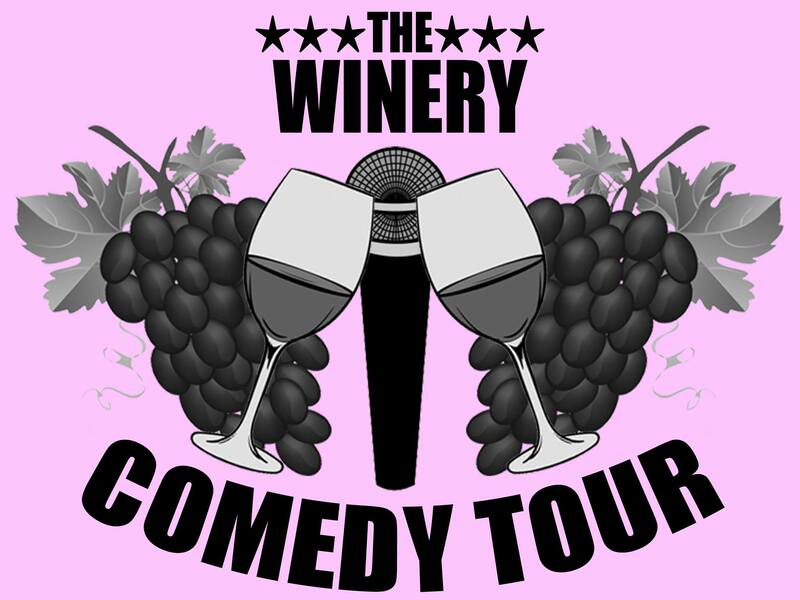 This comedy tour takes top comedians who you’ve seen on TV and sends them out on the road to perform at wineries throughout the country.